A slow loading website could be putting off visitors and potentially losing you business. A lot of factors can affect the speed of a website. Here are just a few possible reasons as to why your site may be acting slow and what you can do to solve this. It’s possible that your website may not have a problem at all and that it may be a problem with you PC or network. This is important to rule out first – try connecting to your website on another device on another network and see if it makes an impact. Random internet glitches do happen and you may be able to connect to other websites but not you own site, which can be frustrating but not necessarily a huge concern if it still works fine for other users. 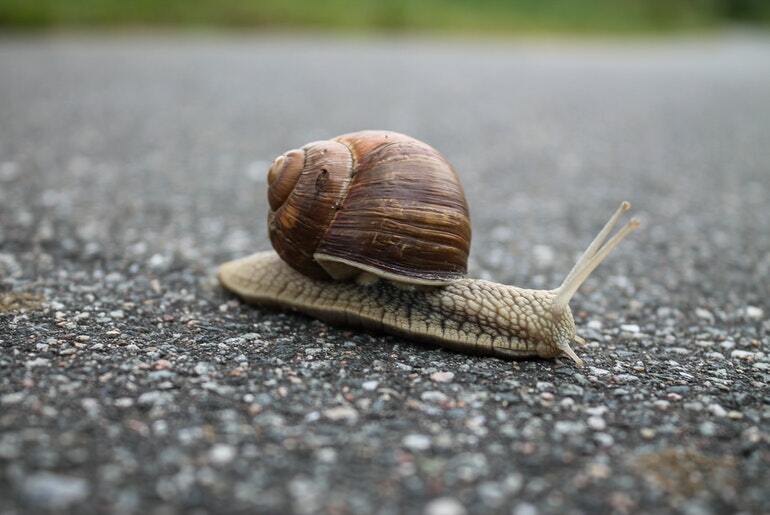 If your website is slow for all visitors, it’s possible that it could be a web hosting issue. Free web hosts tend to be most guilty of this as they do not offer the support for the servers that other web hosts do. Migrating to another provider could solve this problem. When searching for web hosting options, look out for web hosting companies that emphasise speed. There are guides online that can help you when moving your site to a new host. If your website is WordPress-based, it’s possible that the slow loading rate could be due to having too many plug-ins installed. Plug-ins can make a website’s code very bulky, which means that each webpage then takes longer to load. You could consider stripping away some of these plug-ins or you could reinvent your website entirely from scratch using the help of a programmer rather than using WordPress. Building websites from scratch can be longer and more expensive, however it can often result in more customisation and more concise code resulting in a website that loads much faster. As with plug-ins, external multimedia can increase the amount of code per page. This include YouTube videos, adverts and interactive maps. Multimedia loading times may also be affected by the speed of the sites from where you got them. For example, if YouTube is having a bad day, a video on your site taken from YouTube is likely to load slowly and therefore make your site load slowly. Try to cut down on flashy features so that you’re not embedding multiple video onto one post or overcrowding pages with adverts.